Mobile payment and banking solutions exist in many shapes and sizes and the minimum requirements for these types of solutions are equally diverse. 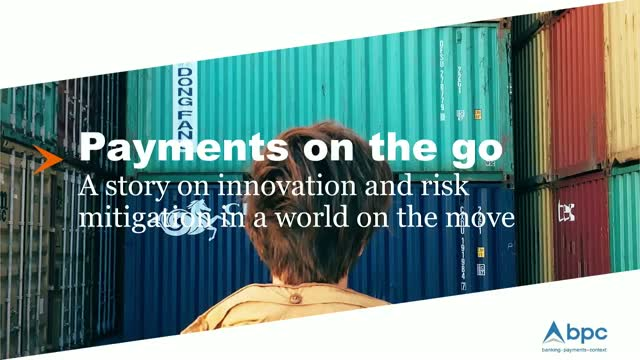 Join this webinar where we explore a variety of use cases and trends in the mobile payments space and discuss how innovation doesn't necessarily mean using the latest hyped technology - it all comes down to finding the right solution for a given context. BPC's team will also share their insights into the associated risks and how to mitigate those risks without hampering the user experience. Join Aslam Mohammad at BPC Banking Technologies as he discusses how machine learning plays a crucial role in modern fraud prevention solutions. Discover what implementation options you have as a financial institution and what lessons can be learned from the field. BPC Banking Technologies' expert opinions on all things payments.